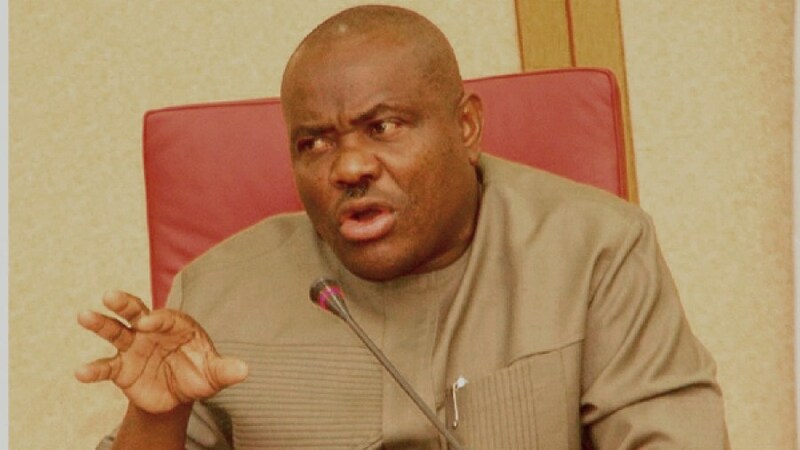 Governor Nyesom Wike of Rivers State has alleged that the Federal Government is planning to go after 200 Judges in Nigeria in order to intimidate the judiciary. Wike said this during the central healing service of the Greater Evangelism World Crusade on Sunday in Port Harcourt. Basing his claim on purpotedly credible intelligence intercepted by him, Wike said while an attack on the Supreme Court has already begun, an attack on the Appeal Court is soon to follow. He Federal Government “has marshalled out an onslaught to intimidate 200 Judges, especially those of the Federal Judiciary”. “I intercepted a discussion by a Minister of the Federal Executive Council where he was telling a gathering that they are happy that they have dealt with the Supreme Court. The Minister said that the next set would be the Court of Appeal Judges and the Federal High Court judges. The Minister said any judge that fails to cooperate will face trumped up charges and compelled to resign. The Governor further added that the FG will generate several false allegations to compel upright Judges to resign from the bench. Governor Wike then urged the Church to pray for the Federal Judiciary to survive what he described as the “deadly siege of the APC Federal Government”.